The award shows give all the celebrities a chance to exhibit the best of their creativity. Its an opportunity to turn heads but some stars twist the mind along with it. Cardi B may have taken it too far this time. The 61st Grammy awards 2019 made us witness some of the best-dressed icons of the music industry. 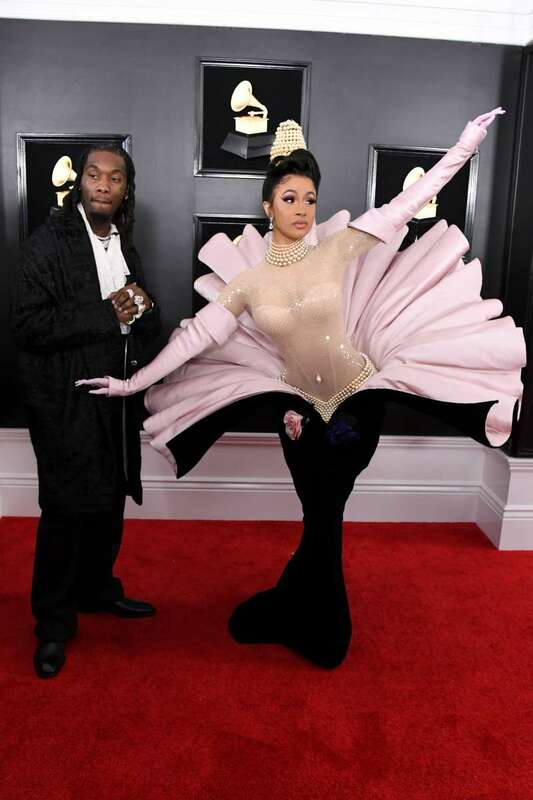 According to fashion gurus, Cardi B somehow missed winning the style stakes. She opted for OTT black and pink gown which resembled a lotus flower for the evening. The form-fitted masterpiece is actually vintage, Thierry Mugler from the designer's 1995 collection. The rapper truly upheld her reputation of having a quirky take on fashion. The Twitterverse was too happy by her debut. Many commentators came forward to express how disturbed they feel by it. They shamed her for choosing a ridiculous number that is absurdly unnecessary and expensive. Looks like a dead plant. The figure-hugging attire also struck as uncomfortable to many. They were concerned about how would she carry out her loo business. Well, that really worrisome! Like an antidote to the poison, her admirers rushed to defend her. They seemed to share her exquisite taste in fashion and deemed it a piece of art. Some are even convinced it's 'the dress of the century'. 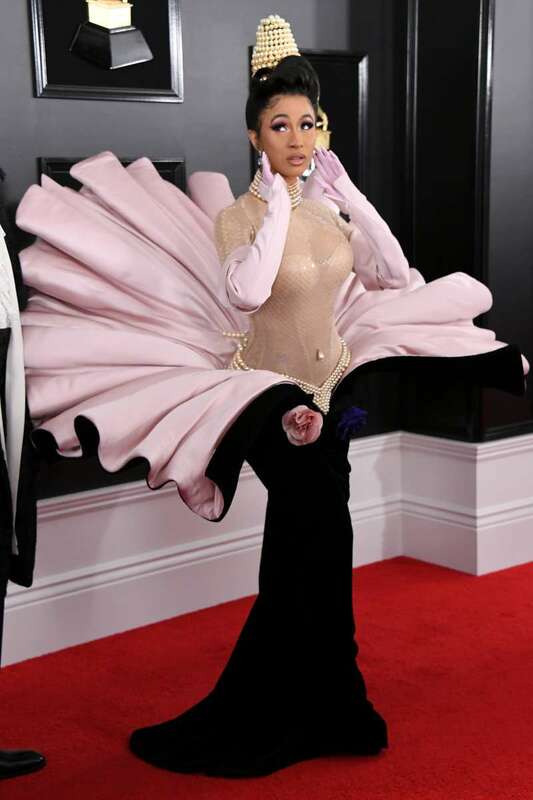 Did you like Cardi B's unusual attire for the evening or your joining the critic's campaign? Share this and let us know what you think!